Steve Weston, is the Seventh degree black belt Master Instructor/Examiner of Southern ITF Taekwon-Do. 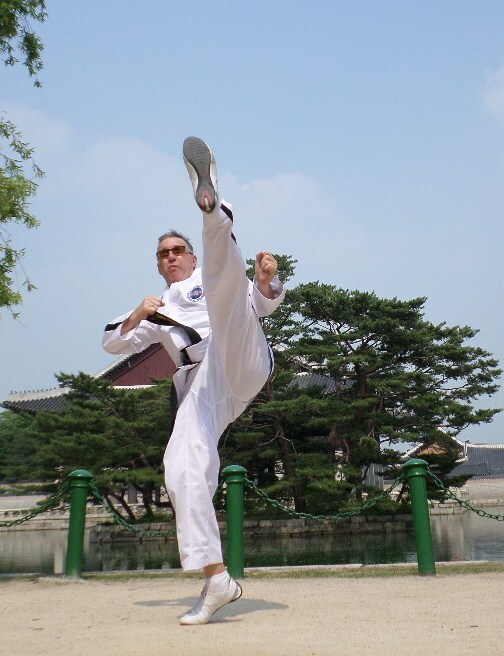 He has been teaching Taekwon-Do for over thirty years. Apart from his professional qualifications as a medical scientist and science teacher he has also completed courses in fitness instruction, coaching and first aid. 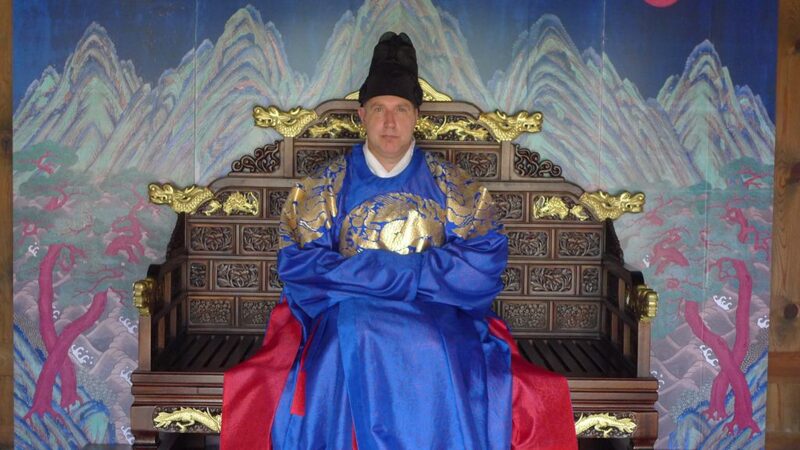 He is the currently the Chair of the ITF HQ Korea Umpire and Tournament committee. He began his martial arts career in 1983 in Rhee Taekwon-Do (Australia) and achieved the rank of first degree in November 1986. In 1993 he joined the ITF and performed a recognition grading for first degree. He has subsequently passed grading’s for 2nd and 3rd degree and was graded for fourth degree in 1999, fifth degree in January 2003 by Master Choi Jung Hwa, 6th degree under the ITF Technical committee on the 27th July 2008 and on the 11th April 2015 he tested for 7th degree Master Instructor on Jeju Island, the birthplace of Taekwon-Do (on the 60th Anniversary of the founding of Taekwon-Do). 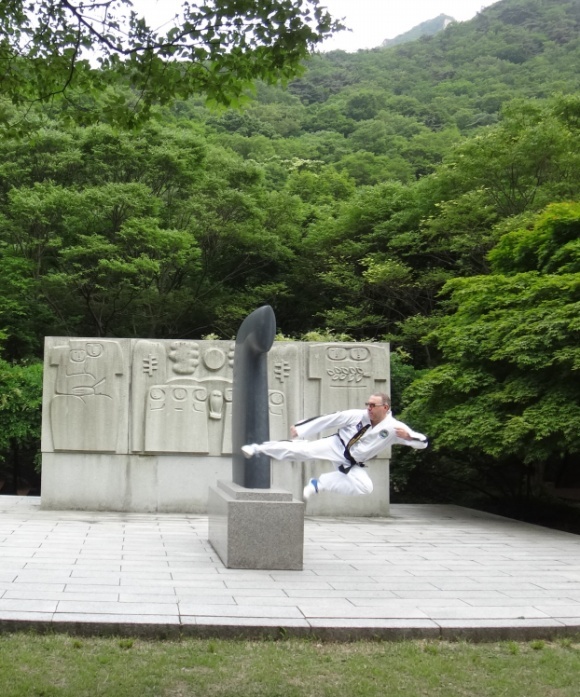 Since Joining the ITF he has attended five International courses with General Choi, one with Grandmaster Rhee Ki Ha, four with Master Choi Jung Hwa, one with Master Nestor Gallaraga and more recently six with the ITF Technical committee. He has also attended and assisted at a number of Tul Tours in South Korea. Steve has also competed in National and International competitions and has consistently won medals each time he has entered. In 1996 he took out the gold medal in the black belt patterns division of the Australasian Championships. He has also coached many students that have won significant events in competition including several Australian, Australasian and Oceanic champions. Five of his students have also competed in the ITF World Championships with three winning medals and he has acted as the Australian Coach in Argentina in 1999 and as a World championship referee/umpire in Italy, Quebec, Mar del plata and Wellington. He was also the Chair of the Umpire Committee that organised and ran the 2017 open ITF World Championships and World Cup in the Netherlands. In 2000 he was awarded a medal by the Australian government for his contribution to sport in Australia. As Senior instructor and founder of Southern ITF Taekwon-Do he has personally enrolled over 700 students and trained over 50 black belts. His school runs classes each week night at a dedicated dojang in Lutana, Hobart. In 2012 Steve was inducted into the Australasian Martial Arts hall of fame and he has been a member of the Tasmanian Martial Arts council for over 20 years and has performed the role of President, Vice-President, Secretary and Treasurer for the organisation. He has also played significant roles in numerous National Organisations acting as the Secretary General for many years and developing many of the administrative functions of these organisations. He has spent the last eight months since April 2017 in South Korea working for ITF HQ as an Administrative officer helping out developing the infrastructure of ITF HQ centre of excellence and preparing for the World Championships and Congress in Barneveld, The Netherlands that was held in Sept/Oct 2017. 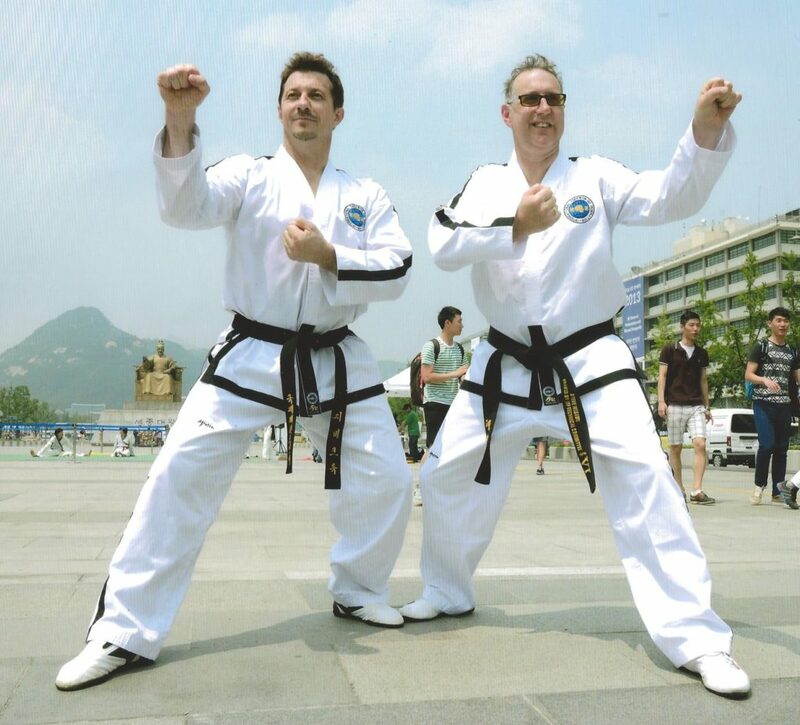 Despite his competition awards Steve believes that apart from its obvious self defence aspect, the purpose of Taekwon-Do is to allow students to develop self confidence and attain their chosen goals. As General Choi points out “Though it is a martial art, it’s discipline, techniques, and mental training are the mortar for building a strong sense of justice, humility and resolve. It is this mental conditioning that separates the true practitioner from the sensationalist content with mastering only the fighting aspects of the art”.